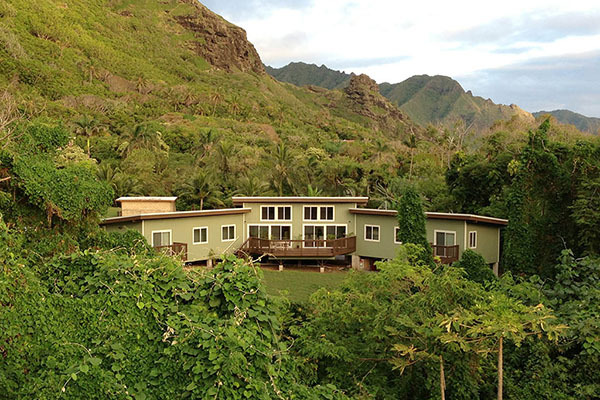 Windward Retreat Center, in beautiful Kaaawa, wants to be your home for hosting yoga retreats on Oahu. We love yogis and have hosted dozens of yoga retreats with instructors from around the world. 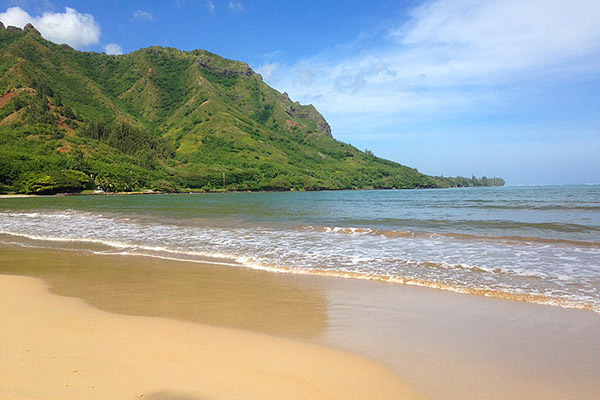 Please visit our website or setup a time to come out for a site visit and see how easy it can be to host a destination yoga retreat!